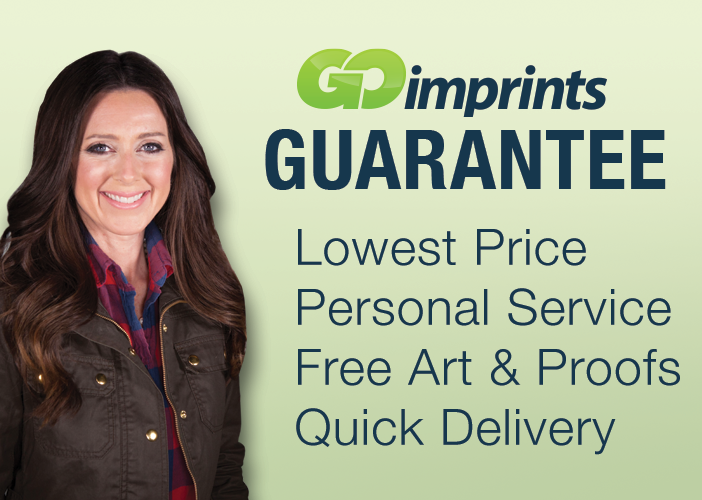 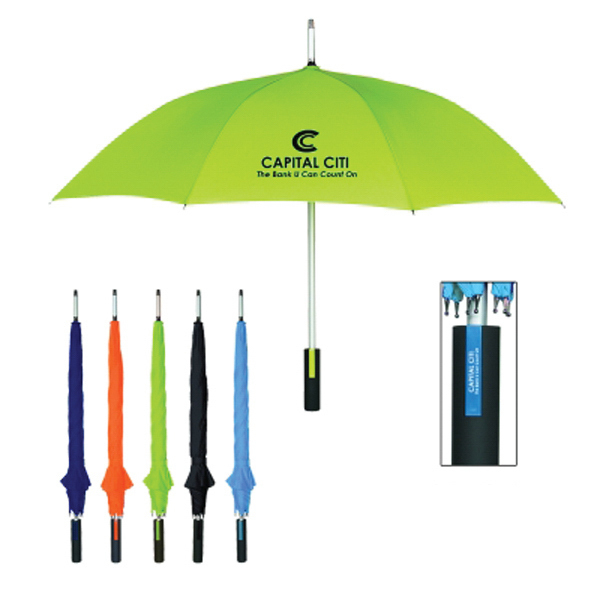 Don&apos;t let the rain stop you from having a successful promotion! 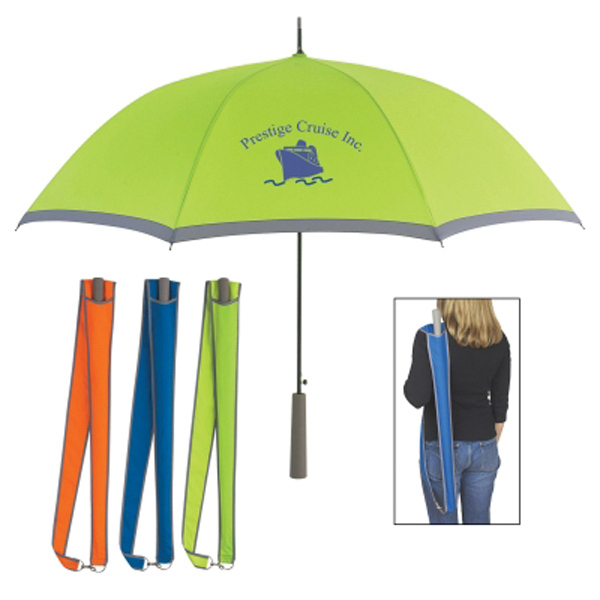 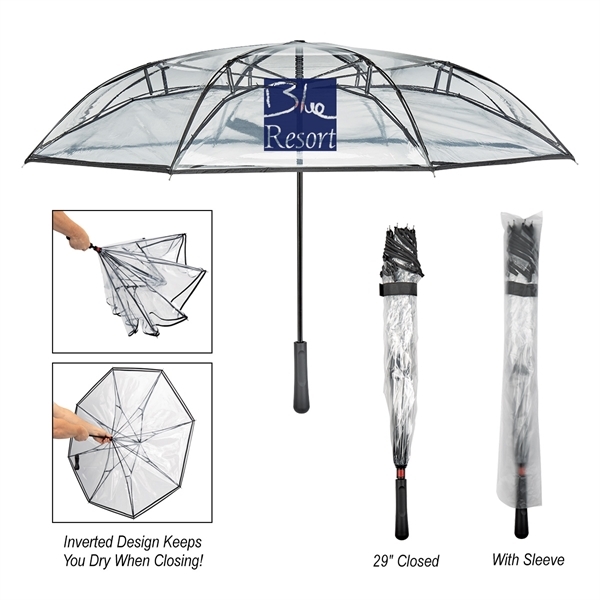 This 46" arc umbrella is made from Pongee material. 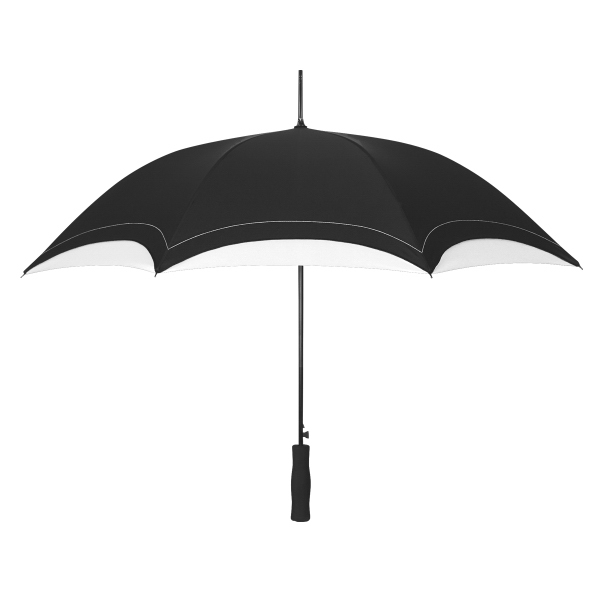 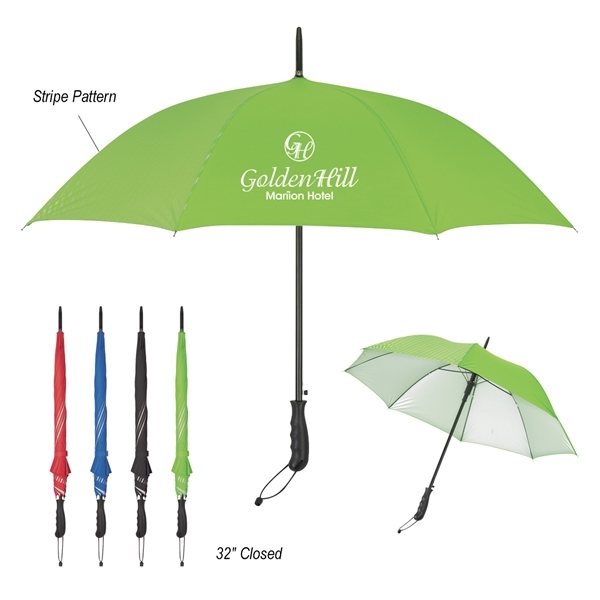 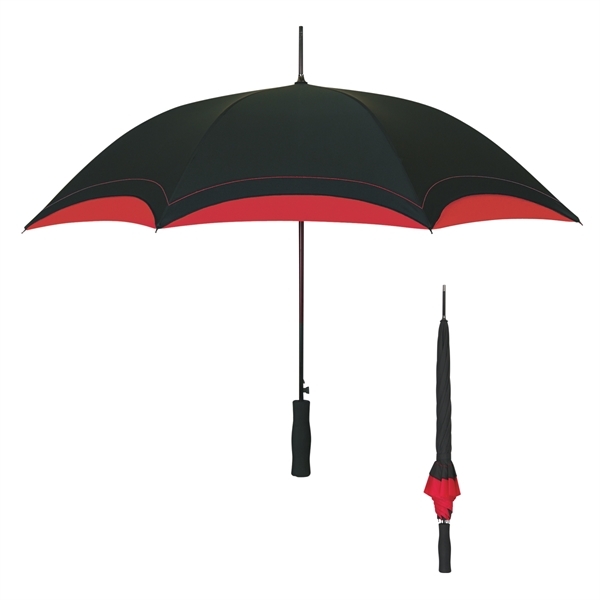 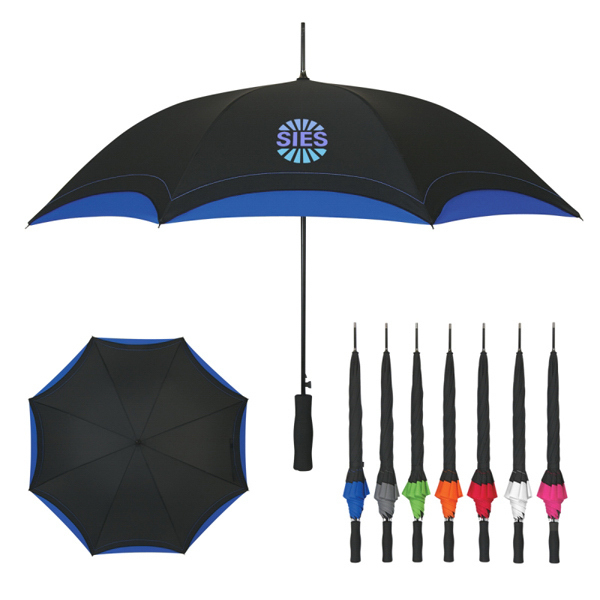 Featuring an automatic open function, this umbrella has a metal black shaft with a comfort grip handle. 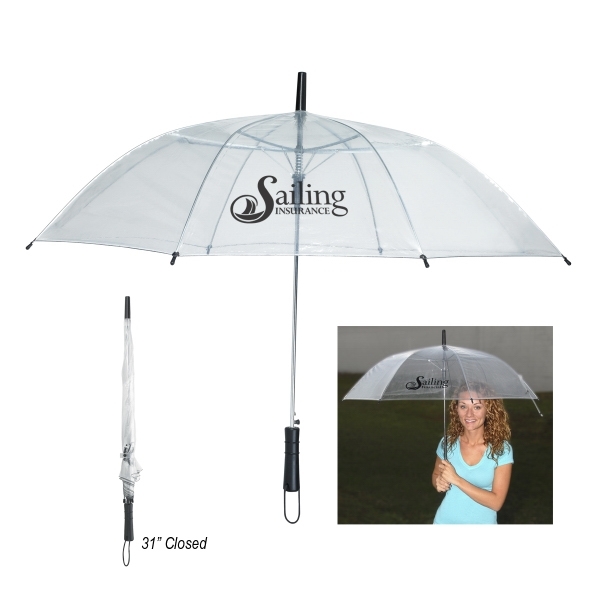 It measures 33" when closed. 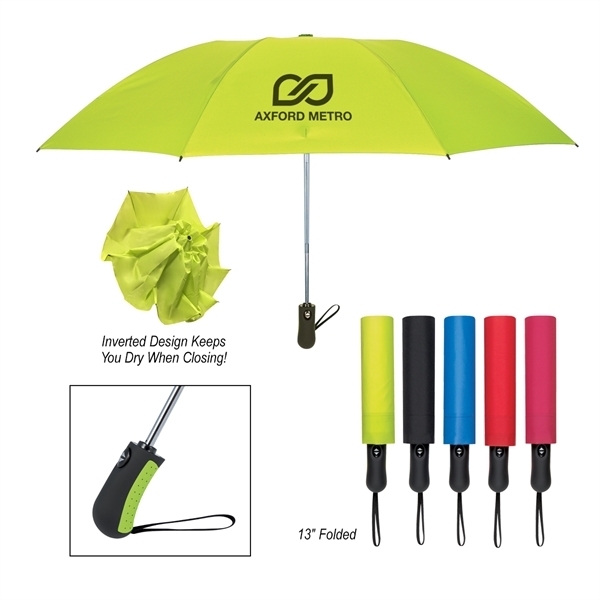 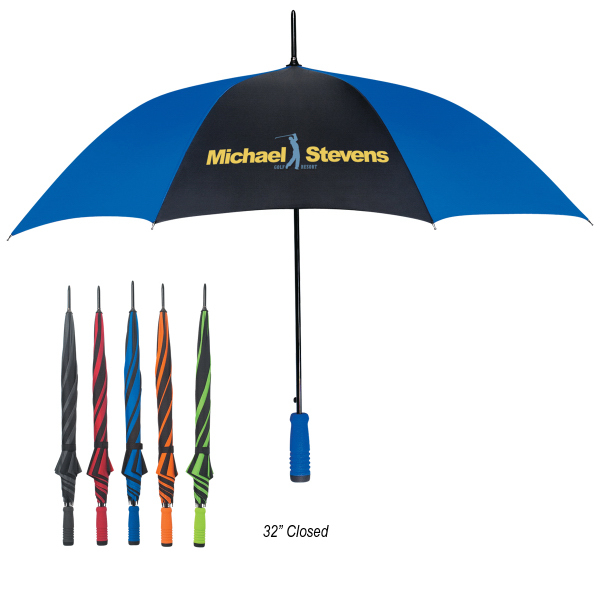 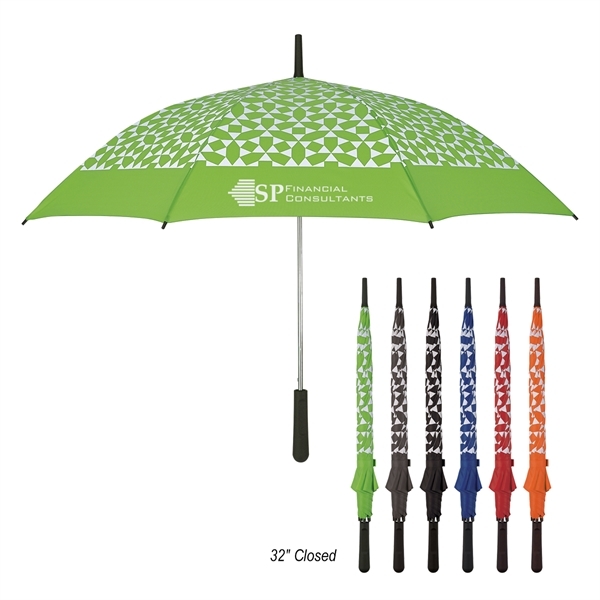 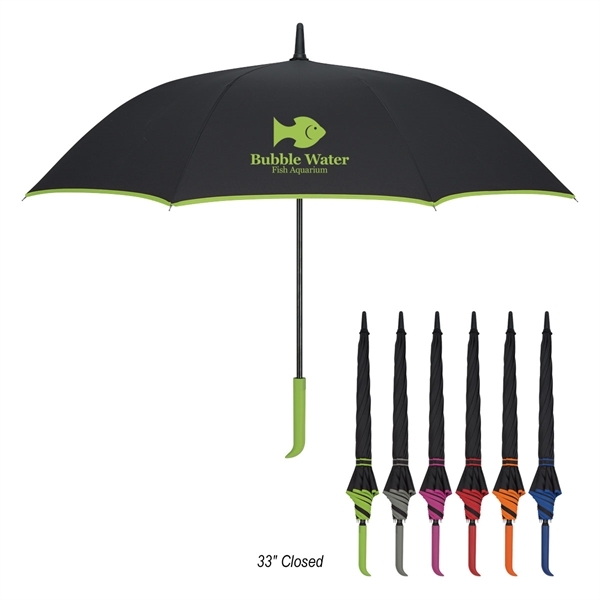 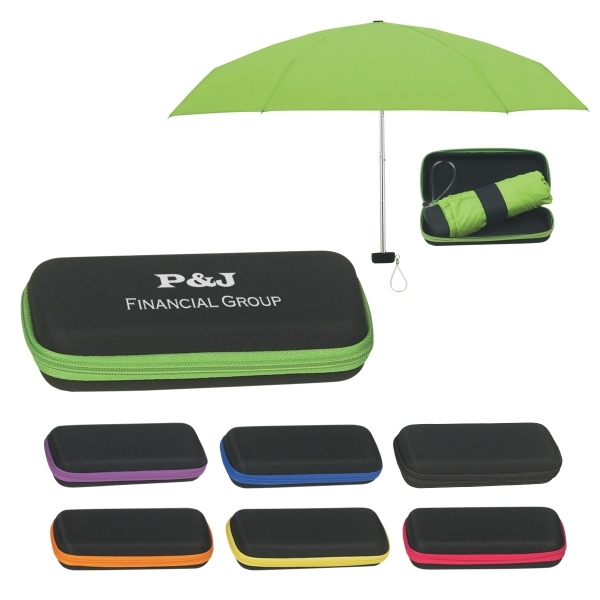 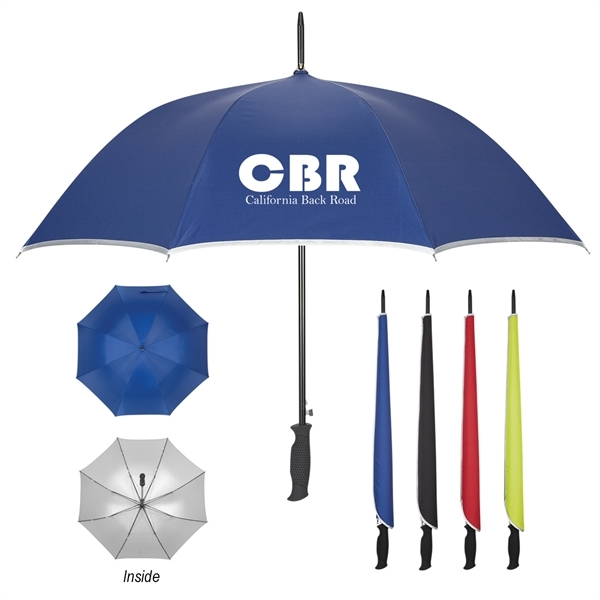 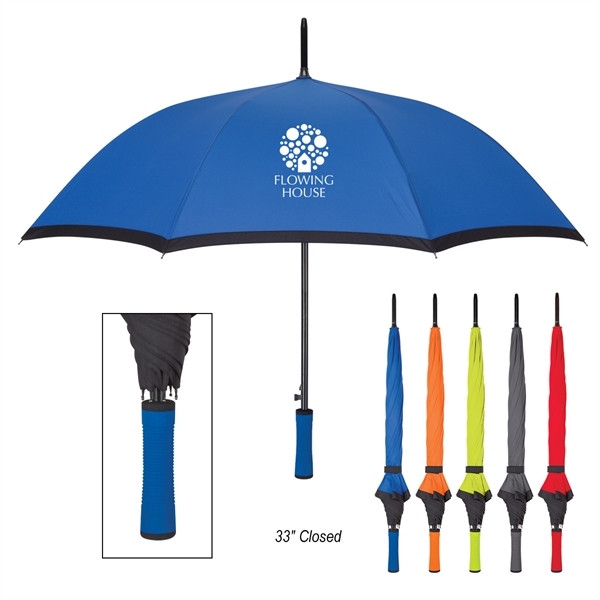 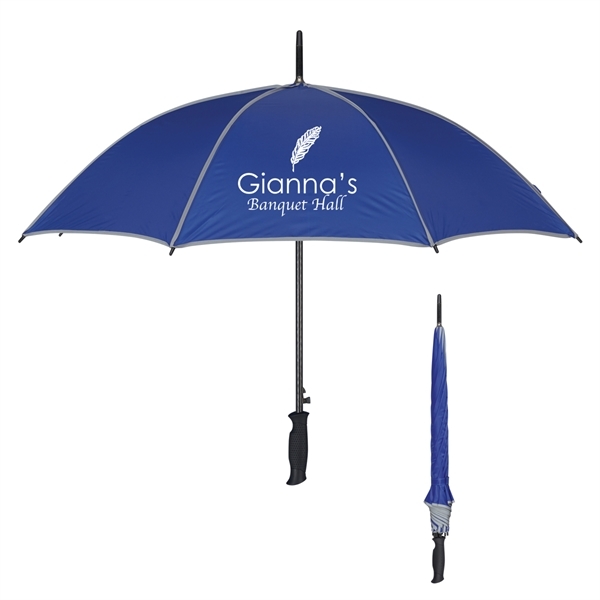 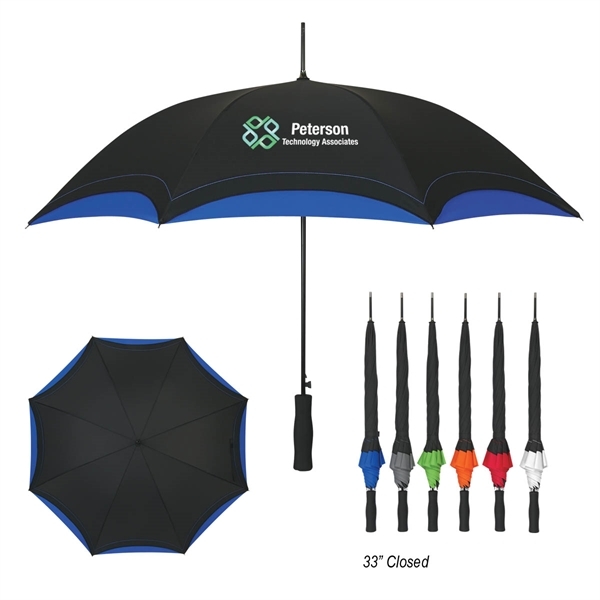 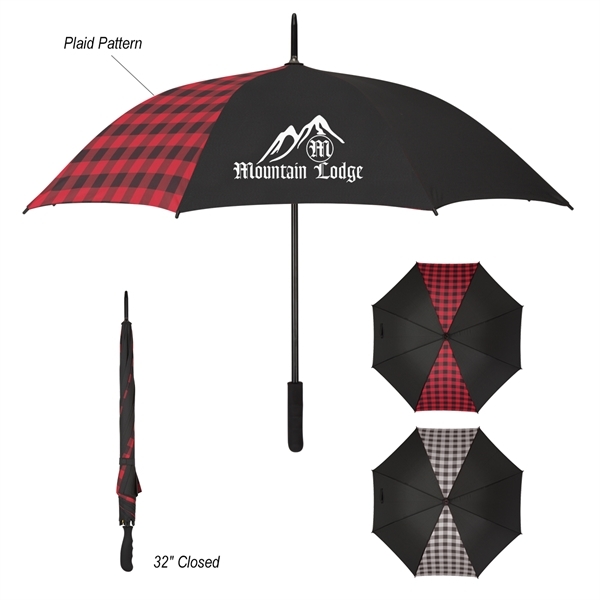 Available in several fun accent colors, customize this black umbrella with an imprint of your company logo and hand it out during your upcoming event. 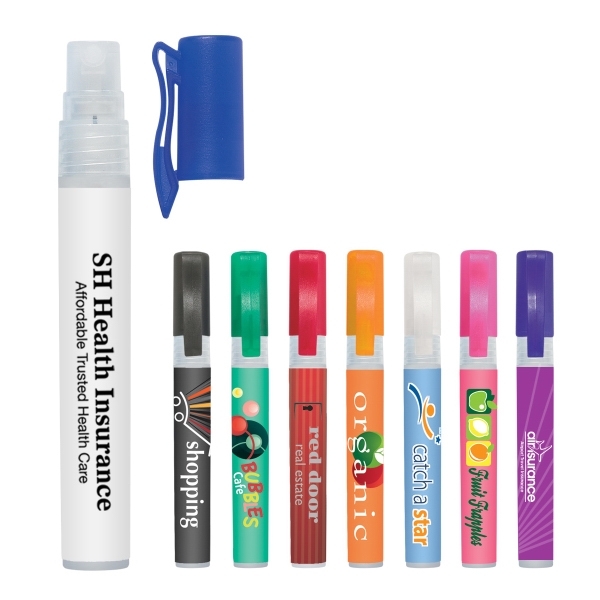 What a great way to advertise your brand! 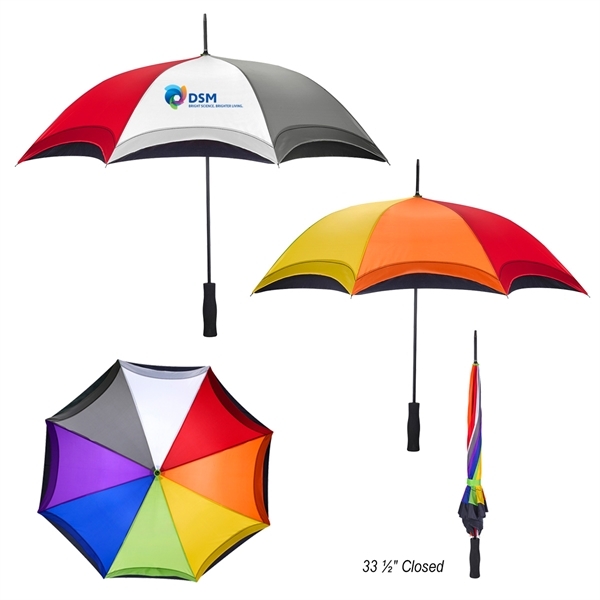 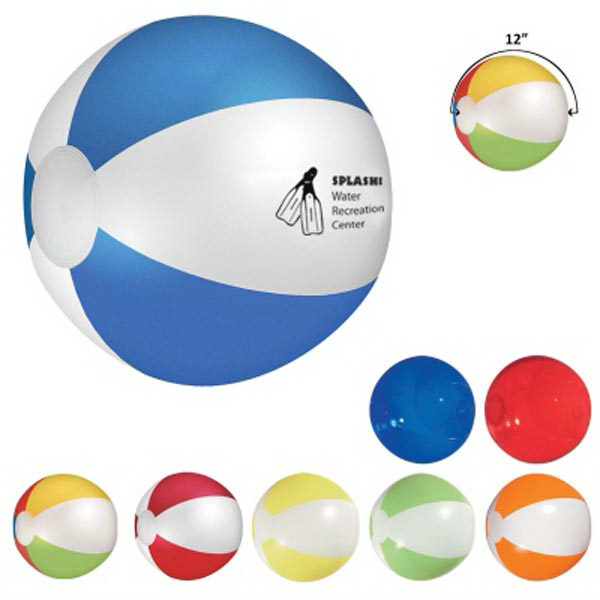 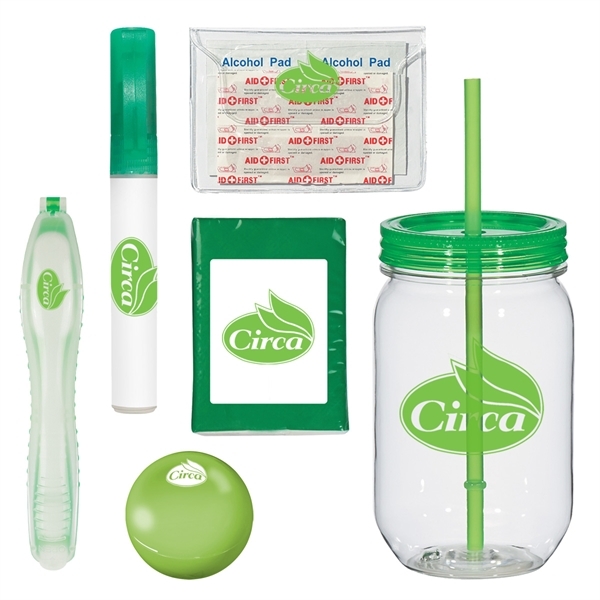 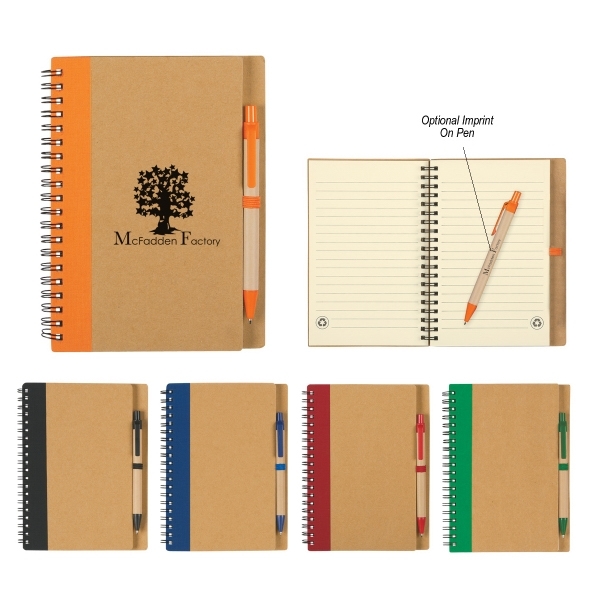 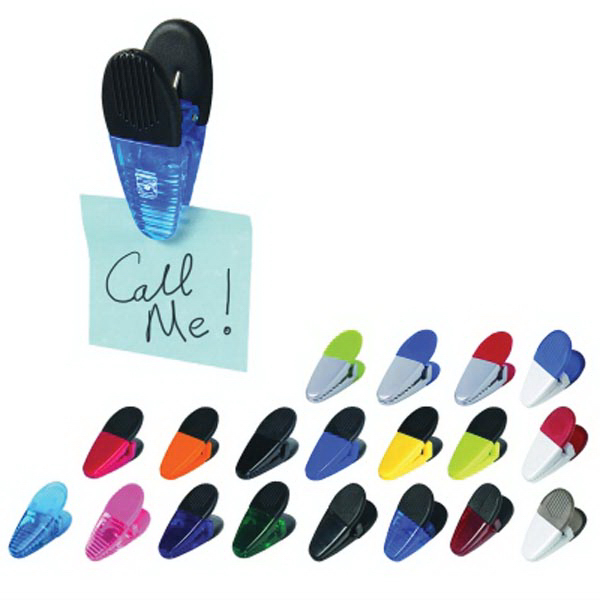 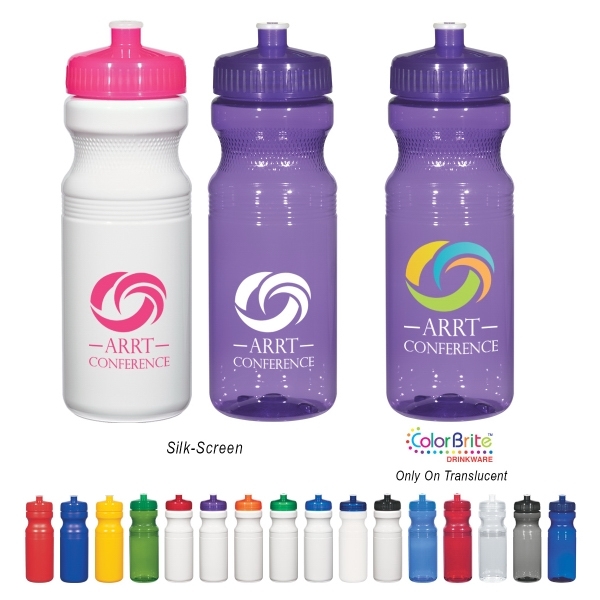 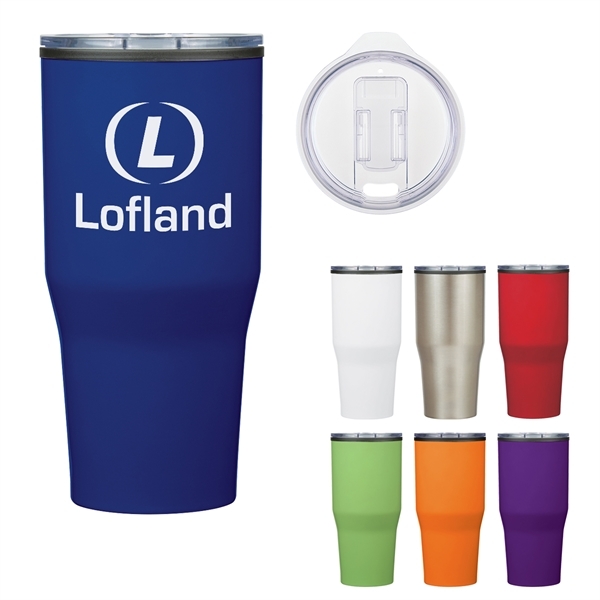 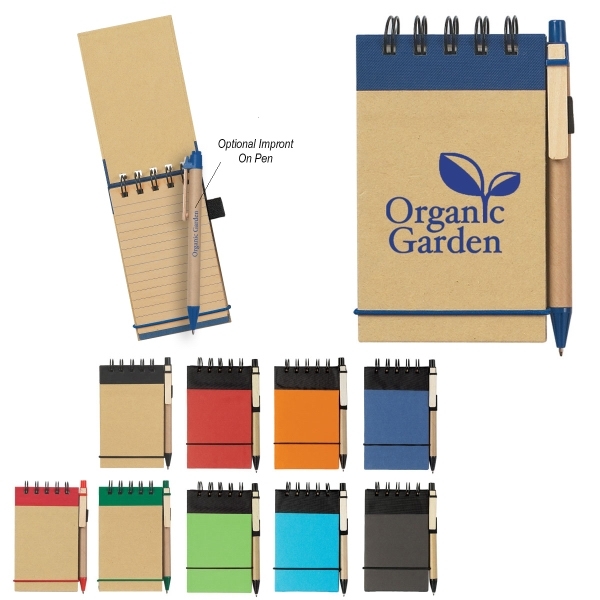 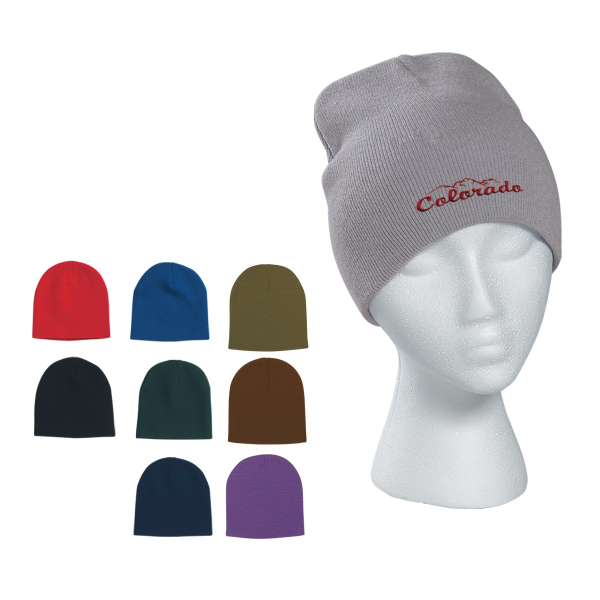 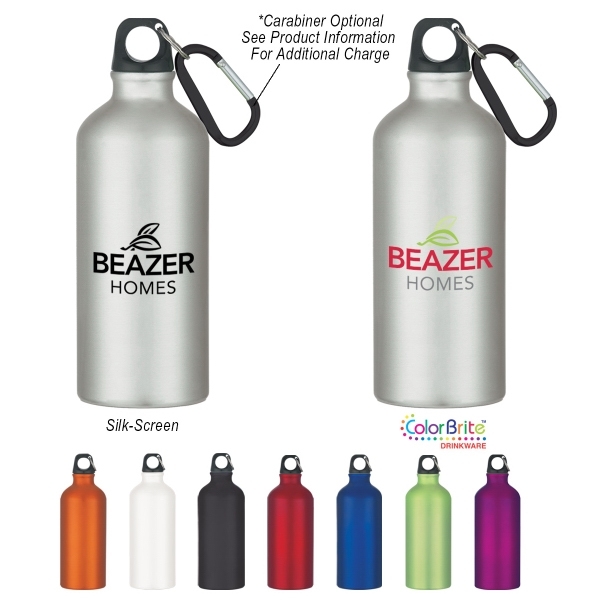 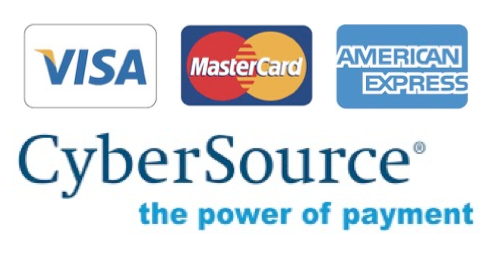 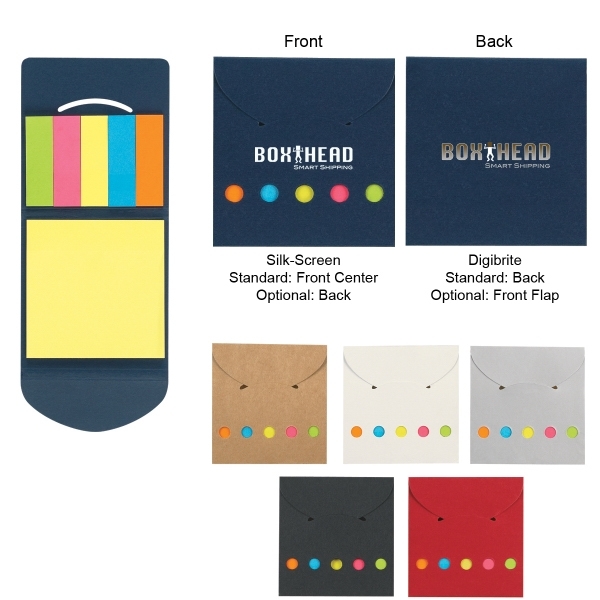 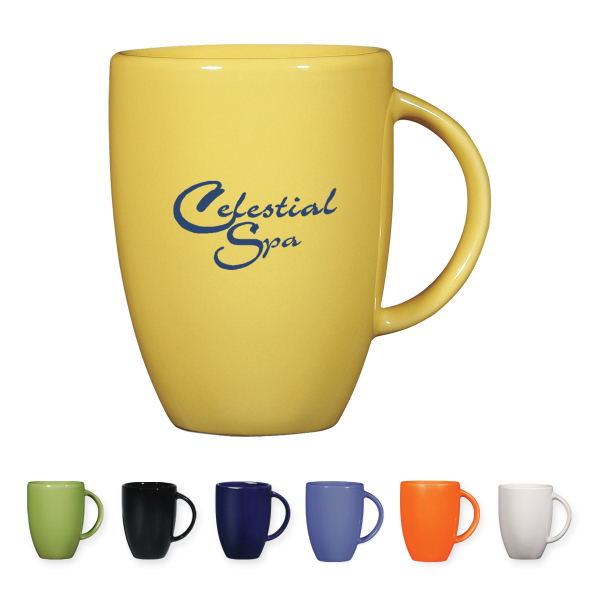 The minimum order for bulk personalization and customization of this item is 25 pieces.